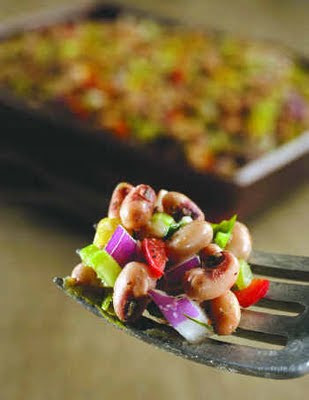 When John was home this summer he loved this black-eyed pea salad. I made it for Megan and Chris too. Chris really wanted the recipe. I guess those five recipes I taught Megan don't really even get her one week worth of dinners. Combine all of the vegetables in a large bowl. Whisk dressing ingredients together and pour over salad. Mix well to combine. 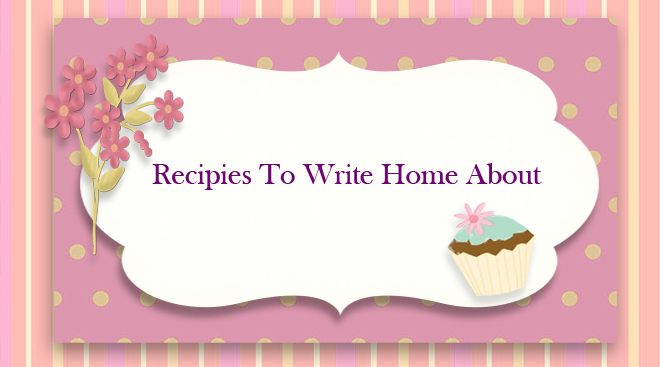 Cover, refrigerate, and allow to marinate for at least 2 hours. Before serving, taste and add extra vinegar, salt or pepper if necessary. You can eat this plain, like a salad or with tortilla chips as a dip.